Can a Judge Order a Fast Home Sale? How to sell your house during a divorce. Going through a divorce is hard enough. And to add insult to emotionally charged injury, separating your assets may be less straightforward than you’d hoped. Even in California, a no-fault divorce state with community property laws, you may find yourself having to sell a home you wanted to keep. If you’re getting divorced in Sacramento, can a judge really order you to sell your property in a fast home sale? 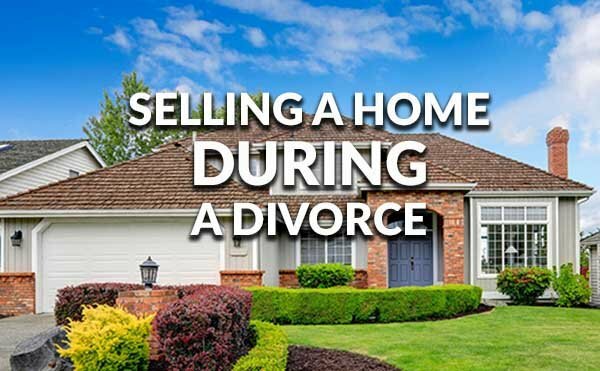 Here are some scenarios where you may end up selling your home during a divorce, including because of a judge’s orders. If one spouse inherited the property, then it was not obtained using community property funds. This could make the home the sole property of the person who inherited it. When only one spouse is on the title, it often creates the presumption that the home is separate property. This is true even when the house is purchased during the marriage. In most cases, your marital home will be considered community property. This makes it an asset that needs to be divided during your separation. And, yes, it makes it possible that a judge could order you to sell your Sacramento home during a divorce so the asset can be liquidated. Just because your home is community property doesn’t mean you’ll necessarily have to sell it, however. There are some workarounds that couples often use to avoid a sale. Or, at least a court ordered one. Here are some ways you can take your home into your own hands as a couple before a court settlement decides for you. One spouse may buy out the other’s interest in the property. 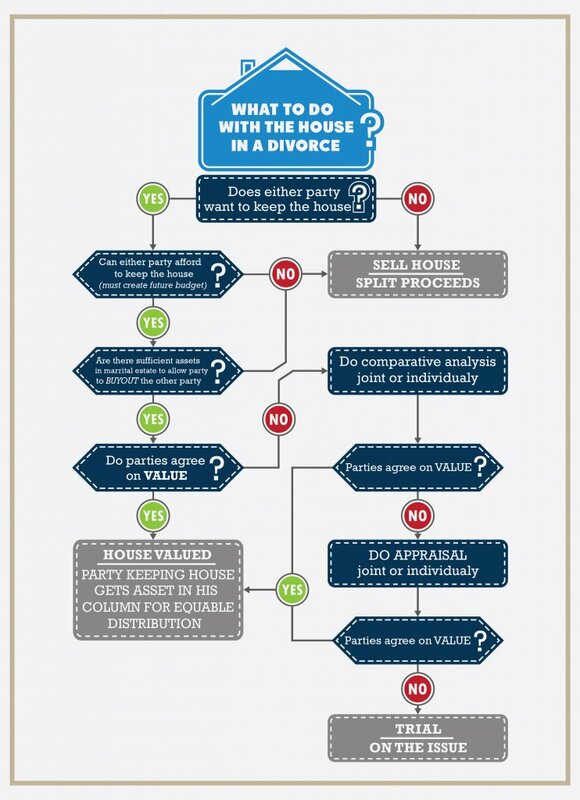 If you decide on a fair value for the home in mediation, one partner can buy out the other and keep the home. You can defer the sale. If you have small children still in the home, a common solution is to agree in writing to defer the sale for a certain number of years. You can still divorce, but the home sale will be put off while you both retain your interest in the property. The couple can sell the home on their own terms and split the earnings. Before a judge gets involved, you can work together to sell the home for a fair price. It’s always easier to handle a home sale before a judge gets involved. Unfortunately, sometimes it can’t be avoided. If you do go to trial for your divorce, the will get the final say about what happens to your Sacramento home. The objective of a divorce court is to make sure the result is equitable. When the most significant asset in your marriage is the property, it becomes a central part of the judgement. What does that process look like? The court will order the couple to sell their home and split the assets, defining who will pay which fees associated with the sale (realtor and attorney’s fees, etc.) and how the profits will be split. Here are some times a judge can order you to sell your Sacramento home. Neither partner can afford to buy out the other. When your primary asset is the home, and there aren’t enough other assets to offset it in a division of finances, a judge may decide selling the home is the only way to divide the community property. When foreclosure is lurking, a judge may order an immediate sale. This makes it more likely the couple will avoid losing their financial interest in the property to the bank. If you and your soon-to-be ex simply can’t agree on fair terms for the home, the judge could decide for you. When the property is the last remaining sticking point in the divorce, a court-ordered sale is a realistic outcome. Has a judge ordered you to sell your Sacramento home fast? If you need to get rid of your property so you can finalize your divorce, California Family Homebuyers is here to help! We are a family-owned business that can buy your property for cash with fast home sale. No Realtor fees, listing costs, or stressful open houses. We just buy your home so you’re in compliance with the court and then you’re free to move on! Give California Family Homebuyers a call 916-496-3737 today to learn more about selling your Sacramento home for cash.